Driving a plane is a very interesting job, there are many people who dream of becoming a pilot. They want to make their flight and fulfill their dreams. However, the airport manager is also very important. They have to do the hardest work so that the airport is always operating smoothly. Therefore, the game makers have created the most simulation games aircraft to meet the needs of players. 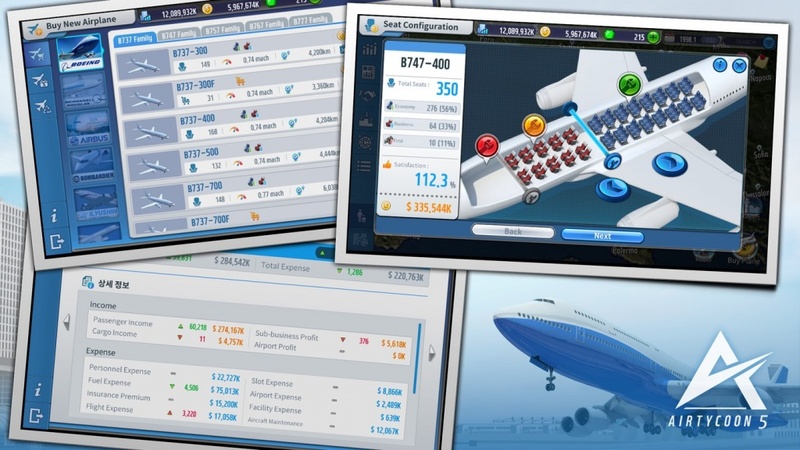 AirTycoon 5 is a very famous airport management simulation game of TRADEGAME Lab Inc. You will have the opportunity to become a real manager in this game. 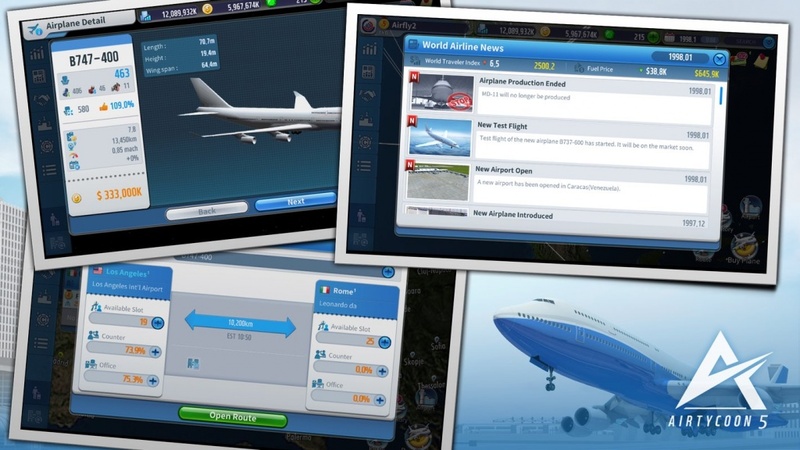 Moreover, you can manage your airport to maintain the stability of the flights. Right now, we are going to learn about AirTycoon 5 for Android. Step into the game; you will become a manager of the airport. You will do a lot of different work of a manager like in real life. Gameplay is not too complicated; players will not take too long to learn about it. 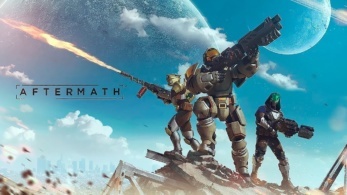 You can join the beginner’s guide to getting to know the basics of this game. Then you will do the job of maintaining stability for the airport. Being a manager, you will have to do a lot of work such as scheduling a flight, maintaining the plane, opening new routes … Each job will have different gameplay. This game is simulated perfectly like in real life. 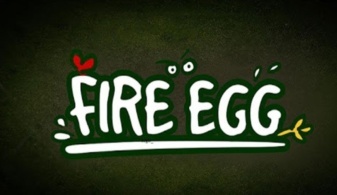 You will have the experience of becoming a real manager in this game. You need to make sure your flights are safe. With each successful flight, you will receive the bonus coming from the game. You can use the bonus you receive to buy new aircraft or upgrades to your airport. If you are a good manager, you will have the opportunity to work at many major airports around the world. 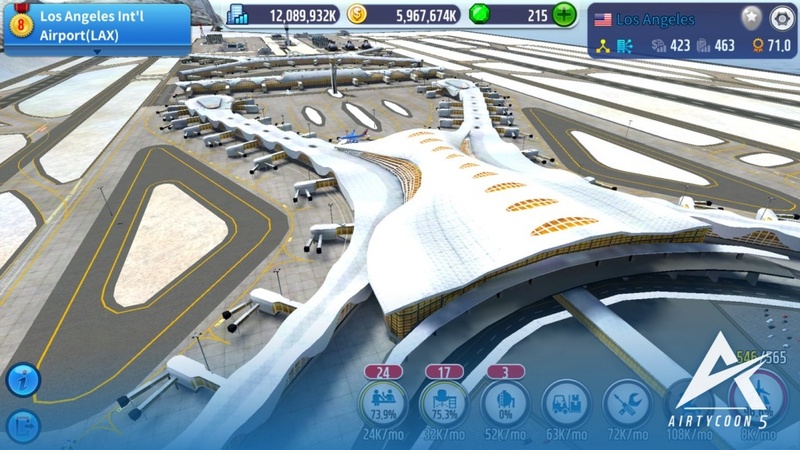 The game has more than 500 different airports for players to choose from, so you can unlock new airports when completing the quests the game offers. Besides, the aircraft system of the game is also very diverse. You will have the opportunity to own modern aircraft such as A319neo, B737-10, B787-10, DC-8-61F … Sure, you will feel much more excited when you own the new aircraft. AirTycoon 5 APK Mod has very realistic 3D graphics, the aircraft and the surrounding environment in the game are simulated in real life. The system interface of the game is also very intuitive design for easy use. The sound of the aircraft and the soundtrack of the game will give the player the best experience. 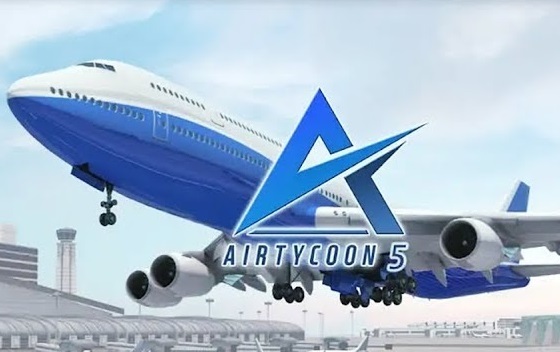 If you are a plane lover, you can not miss AirTycoon 5. 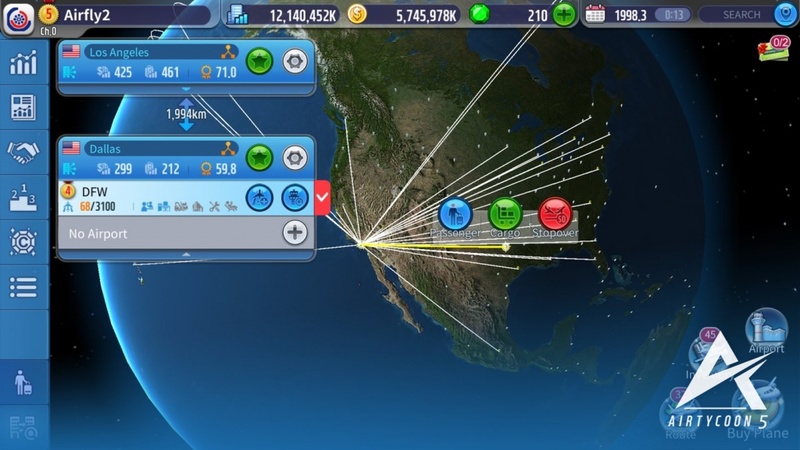 The game will give you a great experience when it comes to being a real airport manager. 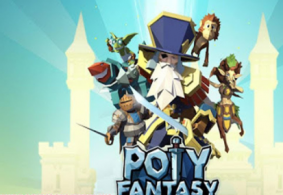 You can experience the game through the link at the bottom of the article.